Welcome to South Carolina! 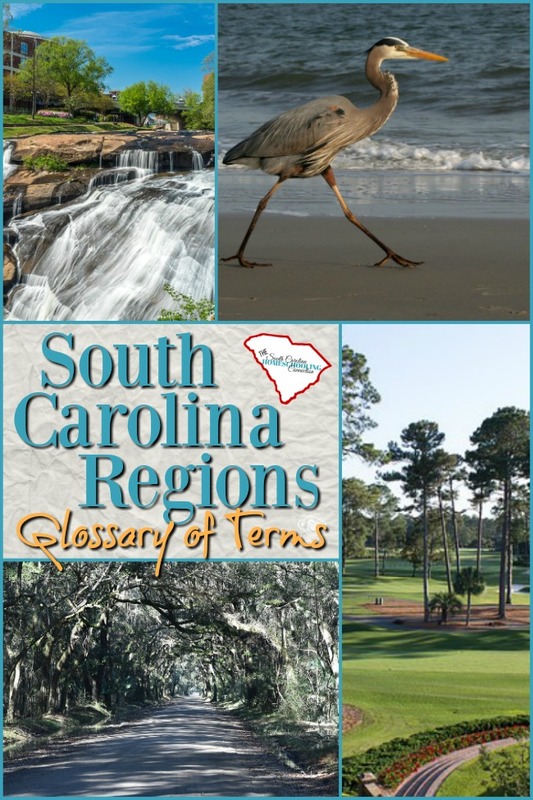 Let me be among the first to say, “We’re glad y’all are here!” Let’s talk about some of the locational terms of South Carolina Regions. 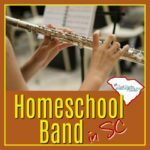 This glossary of terms will help you get connected to the homeschool resources nearby you. Find some local field trip ideas to get you started. You can explore your region for a while…and then explore the other regions too! 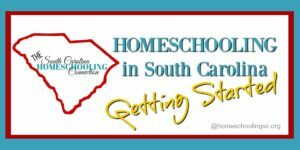 Which South Carolina Region are you in? The entire coastline is at a lower elevation. Nearer to sea level. So you’d think that all the coastal counties would included. But, when we say “Lowcountry”, we mean specifically the south-east area of the state. The salt-marsh is located here. These counties are located in the Lowcountry region: Allendale, Bamberg, Beaufort, Berkley, Calhoun, Charleston, Colleton, Dorchester, Hampton, Jasper, and Orangeburg. 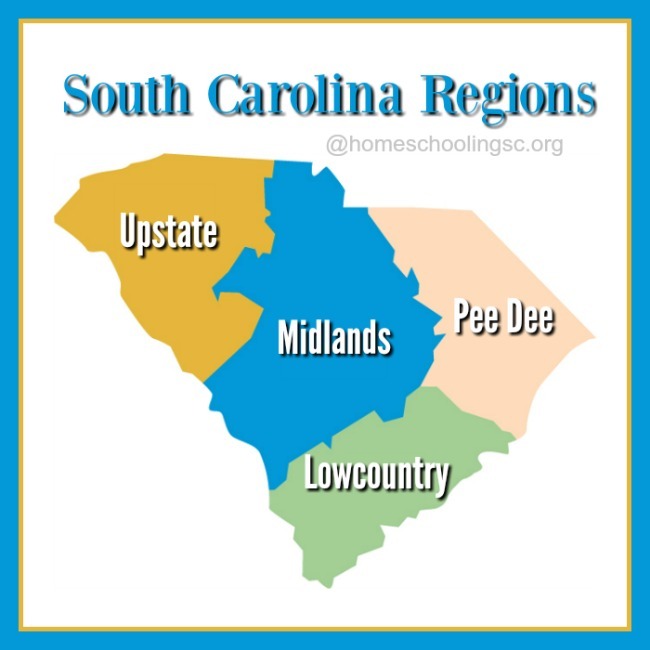 The north-east quadrant of the state is referred to as the Pee Dee. Pee Dee River in this region was named after the Pee Dee Native American Tribe. The 60-mile Grand Strand is located here too. The counties that are part of the Pee Dee region: Chesterfield, Clarendon, Darlington, Dillon, Florence, Georgetown, Horry, Lee, Marion, Marlboro, Sumter, and Williamsburg. The central area of the state is called the Midlands. Sometimes also called the Sandhills. The State Capitol is located here. The counties that make up the Midlands: Aiken, Barnwell, Chester, Edgefield, Fairfield, Kershaw, Lancaster, Lexington, Newberry, Richland, and York. 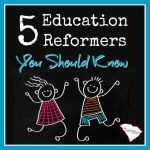 Accountability Associations: Alliance (AHA), Carolina Homeschooler, Faithful Scholars, REACH the TOP, Safe in HERALD5, SCAIHS. The north-west corner of the state is called the Upstate, Upcountry, or Piedmont. Sometimes this region is called the Foothills because the foothills of the Blue Ridge Mountains are located here. 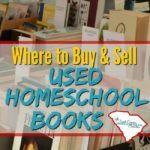 The counties that are part of the Upstate: Abbeville, Anderson, Cherokee, Greenville, Greenwood, Laurens, McCormick, Oconee, Pickens, Spartanburg, and Union. There’s not a real boundary line for these regions. So some of the counties may be considered in another region than I have listed. Feel free to identify yourself in another region, if you prefer. 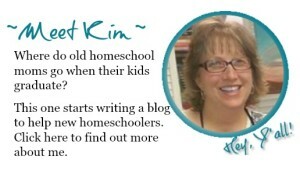 I’d love to know where you are–and what resources you recommend for newcomers to your area. 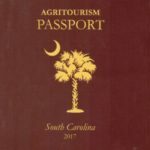 Let’s explore and get to know the South Carolina Regions!